A new teaser trailer from the Tokyo Game Show for Ace Banana highlights the hectic shooting galleries and evil Monkeys. Ace Banana will be available at launch for the Playstation VR. Chinese independent publisher Oasis Games has announced five launch titles for the PlayStation VR. 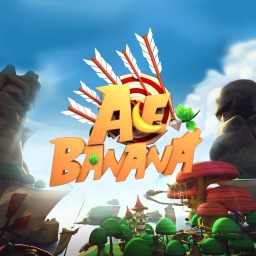 The first Ace Banana game with trophies was Ace Banana, which was developed by Time of Virtual Reality, published by Oasis Games and released on 13 October 2016. 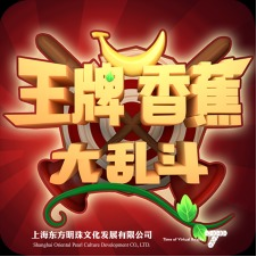 Since then there has been 1 more game in the series with trophies - Banana Fighting (CN) which was developed by Time of Virtual Reality, published by Oasis Games and released on 27 April 2017.